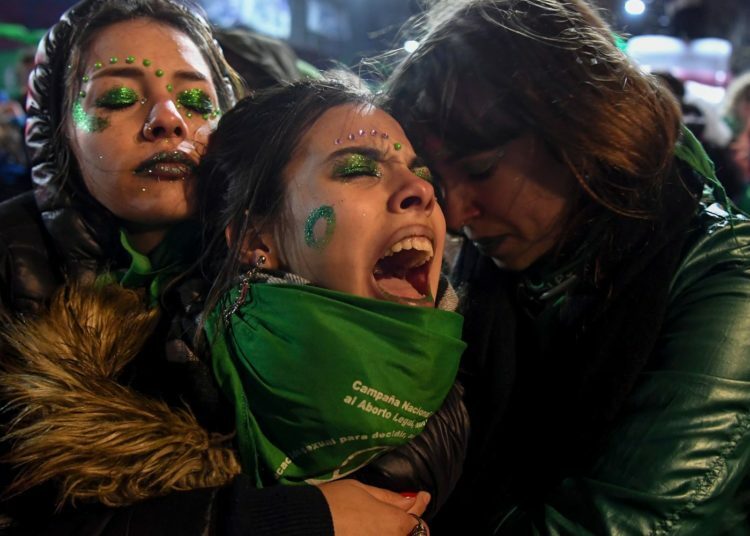 With 38 votes against, 31 in favor and two abstentions, the Argentine Senate rejected the legalization of abortion. In a scandalous 16 hour session, the reactionary Senate shot down legislation that would have legalized abortion, and which passed the lower house of Congress on June 13. 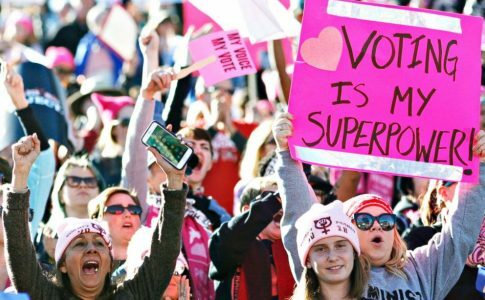 While the Senate voted, over a million people mobilized in the streets across the country. 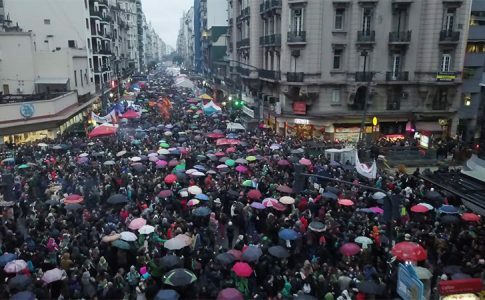 In Buenos Aires, despite rain and cold, hundreds of thousands took to the streets for the vote, which took place at 3 AM on Thursday, after the crowd had thinned. After the vote, in some areas, police moved against protestors with fire hydrants and tear gas, attempting to disperse the crowd. Eight people were arrested. Some protestors built barricades and lit fires in protest. 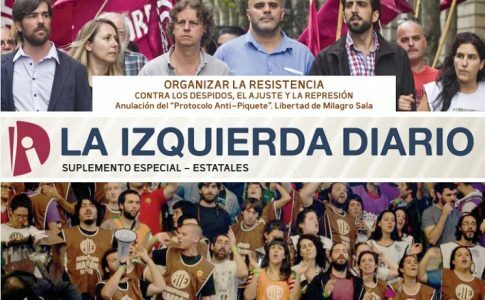 People around the world mobilized in solidarity with the Argentine movement. In Tokyo, Sydney, Sao Paulo, New York, Brussels, Santiago and more, people wearing the iconic green scarf mobilized to show support. Isso é Pão e Rosas! In June, the lower house of Congress voted to legalize abortion in a nail-biting session that went all night. It was preceded by mobilizations, school occupations and assemblies. On June 13, while dozens of thousands awaited in the streets, the law to approve abortion was passed under immense pressure from demonstrators: 129-to-125. Since then, the right wing and the church have purchased hundreds of TV ads, rallied in the streets and wielded their immense lobbying power in order to influence members of Congress to vote “no” on abortion legalization. The influence of the Catholic Church on Argentine politics cannot be overstated: there is no separation between Church and State. While the government makes deals with the IMF and cuts pensions for the elderly throughout the country, the very wealthy Church doesn’t pay taxes. In 1976, they supported the military coup and subsequent dictatorship that disappeared 30,000. The rhetoric of “pro-life” is even more egregious in this context. Today the church and state are as intertwined as ever; the Argentine government even pays Church officials’ salaries. The Church supports and props up politicians who have been hand-picked to serve its interests. The result of this vote is not, of course, that abortions will go away. The result is that women will continue to die because of illegal and unsafe abortions. 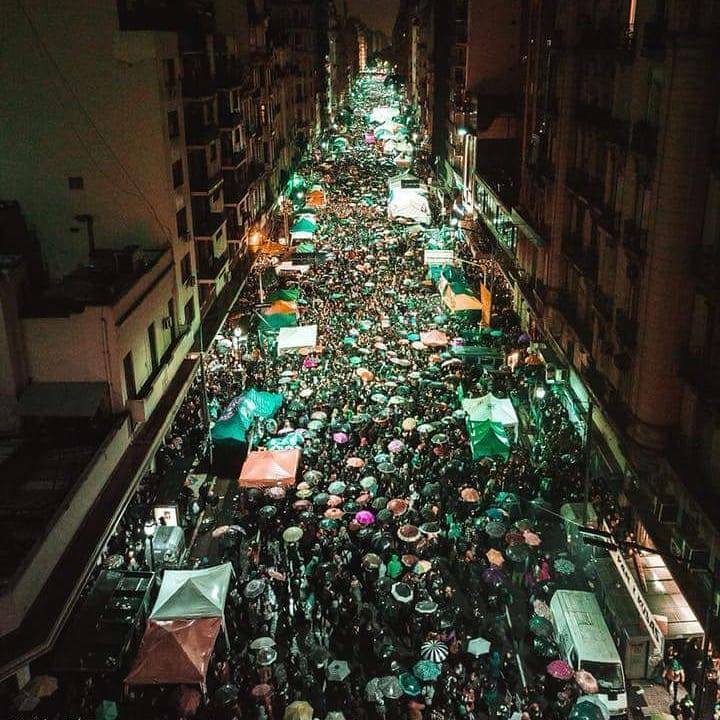 Towards the end of July, a new campaign was in the works in Argentina and an orange scarf joined the green scarf for abortion rights. The orange scarf represents the separation of church and state–which must be a central demand of the women’s movement. However, it was not the Church who ultimately voted in the Senate. It was the capitalist parties. It is these parties who maintain an alliance with the Vatican. Every single capitalist party had a split vote on the issue of abortion. 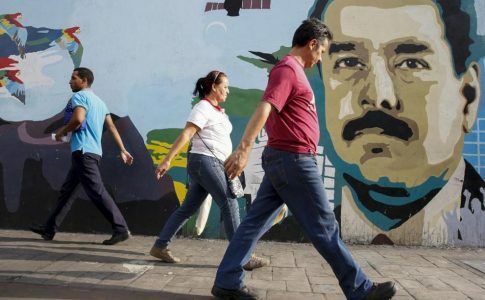 The “Frente Para La Victoria” promised to vote unanimously for legal abortion, but Senators like Silvina García Larraburu–who said, “Poor people don’t abort…Our party has never been pro-abortion… We must organize against this ‘wave’”– betrayed the trust of their constituents and voted “no.” Even the promise to vote for legal abortion drips with hypocrisy given that Cristina Kirchner is the leader of “Frente Para la Victoria”. She was in the Presidency for 8 years and staunchly spoke against abortion rights. She never even allowed the debate about abortion to advance to the Congress. Kirchner’s actions for the last decade, as well as the vote by García Larraburu fly in the face of arguments about women’s solidarity–the argument that women politicians will be different because they understand women’s struggles. It highlights the short-sightedness of ‘lesser evil voting’, a common reason that people vote Frente Para La Victoria. Last night, where did this lesser evil get the women’s movement? As Andrea D’Atri argues, “Women owe nothing to this caste of politicians at the service of the powerful. Everything we gain is won by our struggle. We got to this moment without the support, and sometimes with the open boycott, of the leaders of our unions. We got here against the will of capitalist parties. And yet, we organized massive mobilizations because we know that we never get anything without fighting.